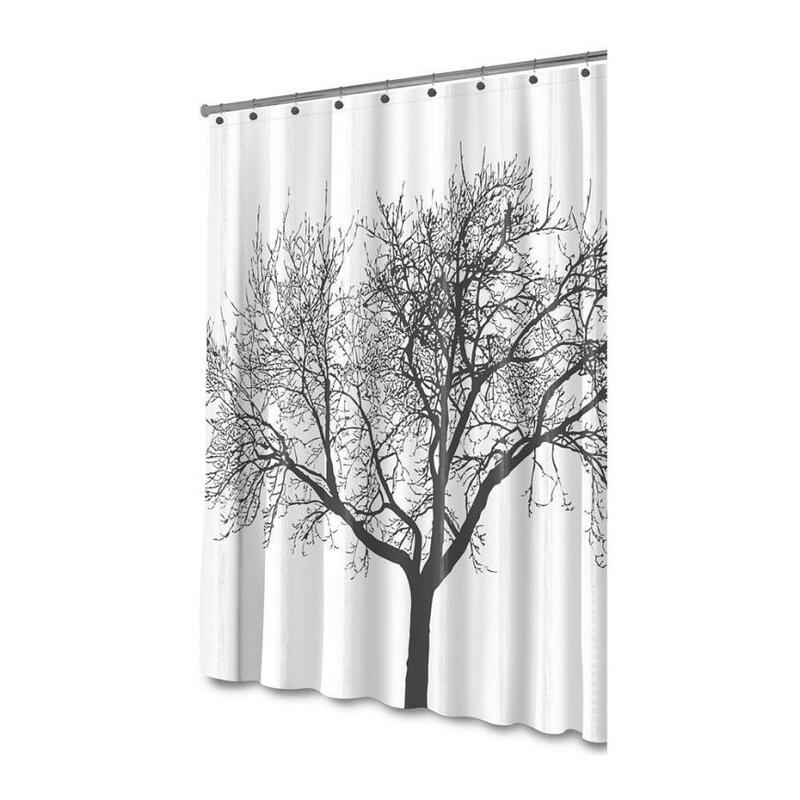 Made of 100% Fine Polyester this shower curtain is both durable and easy to clean . Just take a damp cloth and wipe it clean! Unlike other basic curtain brands RemaxDesign® curtains are environmentally friendly and constructed from safe substances only. There is no toxic plastic odor when you open up our package. It is healthy, safe and non PVC. This curtain also comes with plastic hooks and metal grommets. 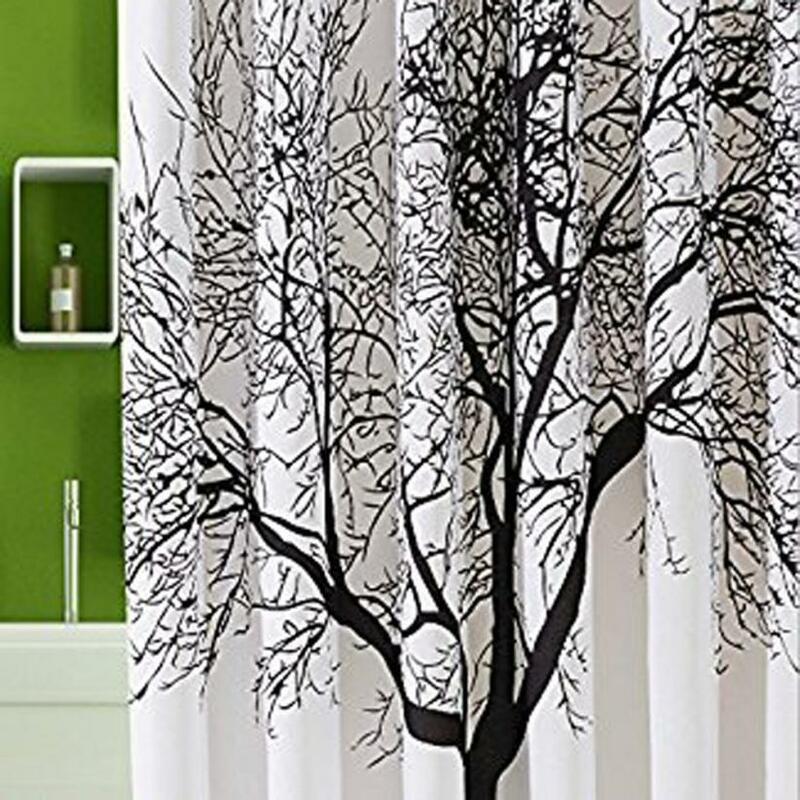 1) They give this stunning curtain pattern a sophisticated look. 2) They protect the curtain from ripping around the rings.